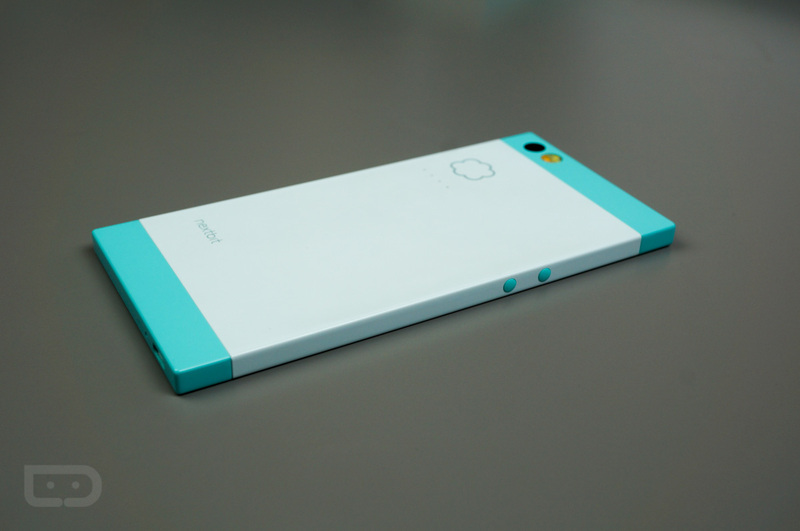 This morning, Nextbit announced the availability of a large update for Robin, bringing Android 6.0.1 to all owners. This Marshmallow update includes the April security patch, as well as the expanded emoji library for all of your texting needs. Also inside of the update, the Robin will also feature an overhauled camera app, bringing a much faster experience, resulting in “better pictures.” This was accomplished by tuning the camera’s software. Additionally, Nextbit states that processor tuning was done, which should lead to better battery life and performance. To top it off, Nextbit announced a new set of AIAIAI headphones, created specifically to be paired with the Robin. The headphones are a TMA-2 model, offering a fully sealed titanium coated S03 speaker unit, H03 nylon headband, and E04 over-ear PU leather earpads. Priced at $225, the headphones are not cheap, costing only $175 less than the Robin itself, but Nextbit and AIAIAI claim that the quality of the audio experience will speak for itself. Take a look at the complete changelog, then if you are interested in the headphones, follow the link below. Marshmallow 6.0.1, including the April security patch and of course the expanded emoji set. Additional processor tuning bringing you better battery life and better performance. New camera tuning and a completely overhauled camera app for faster (much faster), better pictures. All new sound tuning at the driver level by Arkamys. Now Robin sounds clearer both through the built-in dual speakers and the headset jack – even when you have the volume cranked up.